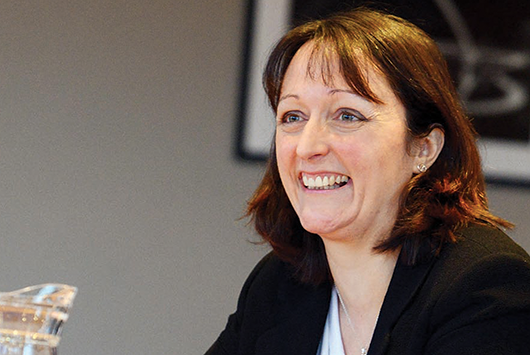 Gillian is a Partner who has over 19 years of experience in clinical negligence work. Gillian joined the firm in 2014 and previously worked for a claimant firm. She has now brought that experience to the Healthcare Unit at Ward Hadaway. Gillian has acted in many high value birth injury claims. Her caseload includes various complex birth injury, multi- party high value claims and she has experience in many types of cases such as spinal injuries, amputations and delay in diagnosis of cancer cases. Gillian also has experience in representing the interests of NHS Trusts in the Coroner’s Court, regularly dealing with complicated inquests on behalf of her Trust clients. She regularly deliver lectures and workshops on clinical negligence claims and in particular claims involving obstetric treatment. THE specialist healthcare team at law firm Ward Hadaway has been further strengthened with the appointment of Gillian Muir. "Very easy to work with’ and described by clients as ‘a thoroughly safe and sensible pair of hands’."